Differentiating between real and fake stories on social media can be a challenge for the uninitiated, especially when conspiracy theories can spread farther than news from traditional sources. Differentiating between real and fake stories on social media can be a challenge for the uninitiated, especially when conspiracy theories and lies can spread farther than news from traditional sources. 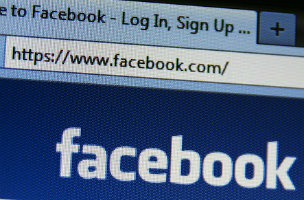 The World Economic Forum listed massive digital misinformation as one of the main risks for modern society because, even if the lifetime of false information is short and it is generally unlikely to result in severe real-world consequences, it is conceivable that a false rumor spreading virally through social networks might impact the public opinion before being effectively corrected. 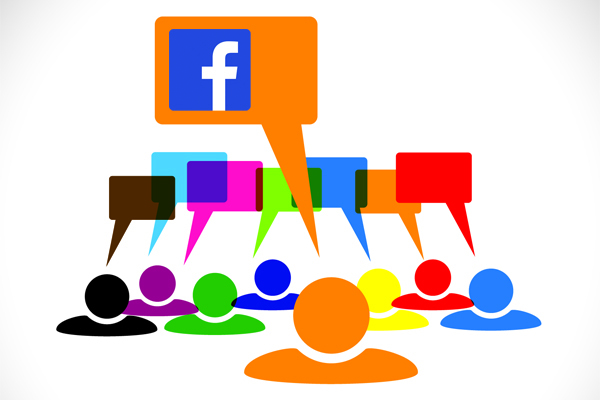 In a recent study from Cornell University, 270,000 Facebook posts from 73 different Facebook pages were analyzed and showed just how easy conspiracy stories spread. Of the 270,000 posts, only 60,000 came from mainstream scientific sources while 200,000 came from alternative conspiracy news. Moreover, the conspiracy news also received much more “likes” than their counterpart. 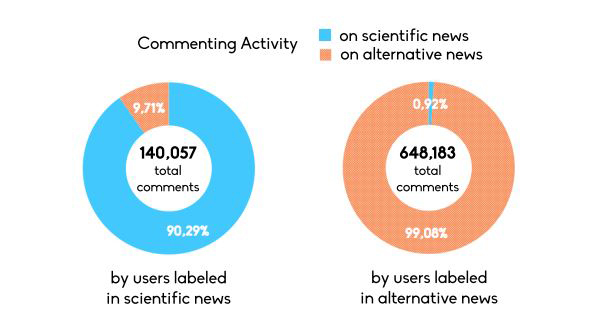 Alternative stories got 6.5 million likes while science sources received 2.5 million likes. 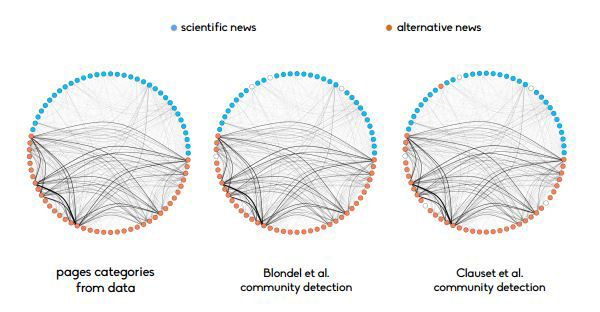 Posts from alternative news have higher values than those on scientiﬁc news, and in particular they receive more likes and shares, indicating a strong attitude of users toward dissemination. Such a result is consistent with which state that conspiracists need for cognitive closure, i.e. they are more likely to interact with conspiracy based theories and have a lower trust in other information sources. The spread of conspiracy theories is largely due to the nature of their readership. Conspiracy theory lovers tend to share and like a post more often than readers of traditional media. Likewise, the latter tend to make more comments — possibly, in hopes of dispelling false rumors. In addition to misinformation regarding science, celebrity deaths have been extremely popular on Facebook — a trend that materialized as early as last year when users took to faking their friend’s deaths. Celebrities are especially at risk to the hoaxes — Bon Jovi took to his band’s Facebook page to prove he was definitely alive. Unfortunately, Internet trolling is not limited to Facebook. Fake images of Robin Williams’ body were sent to his daughter via Twitter prompting her to quit both Twitter and Instagram — a sign that social media needs vigilance and a thick skin if we are to maintain this path of shared media.